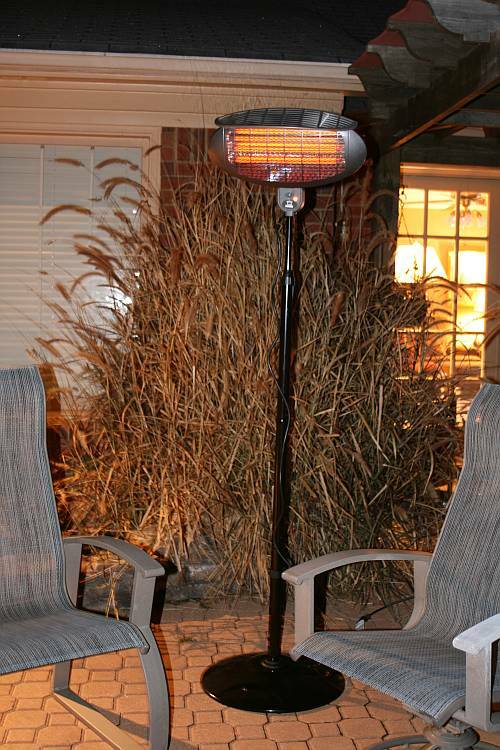 This UL rated indoor/outdoor quartz heater only warms the people and objects and not the air in between which makes them ideal for outdoor use during those colder fall and winter months. Extend your outdoor entertaining and cookouts longer than ever before. Keep your guests and customers warm and cozy throughout the fall and winter. Outdoor area heating can keep customers coming back to your patio again and again when it is warm enough to enjoy the outdoors at their favorite restaurant or pub. 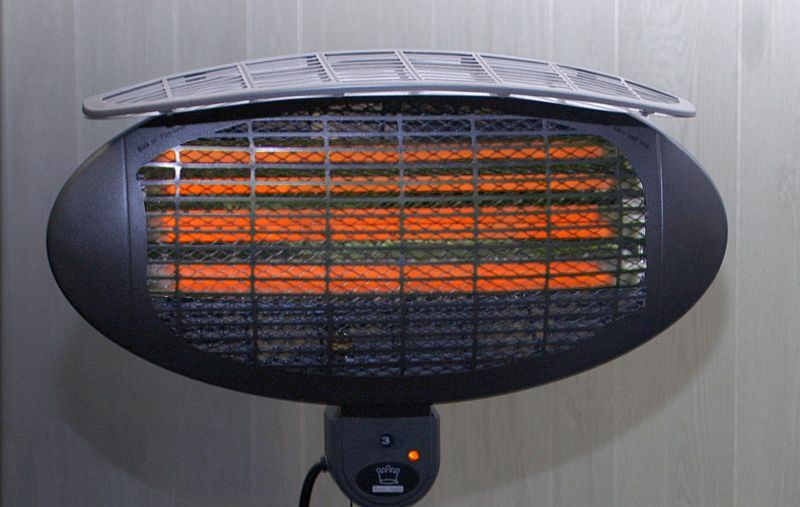 The Silver Series quartz radiant heater can deliver heat almost anywhere it is desired. Everyone is using their backyard, patio and deck to entertain more than ever and with warm radiant instant heat there is virtually no limit as to the time of year you want to have friends and family over for a cookout or backyard party. Ideal for outdoor as well as indoor heating applications including smoking or dining areas, patios, balconies or sidewalk cafes. Ideal indoor applications include spot heating in factories, showrooms, animal enclosures, garages, storage rooms or any other indoor open areas. Adjustable Height options from 51" to 80"